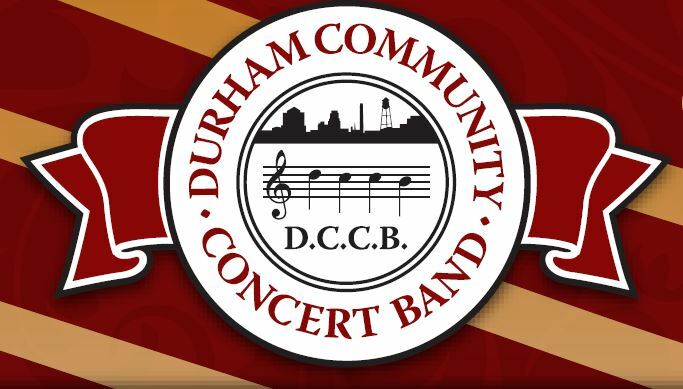 If you play an instrument, you are invited to become a DCCB member. No auditions required. 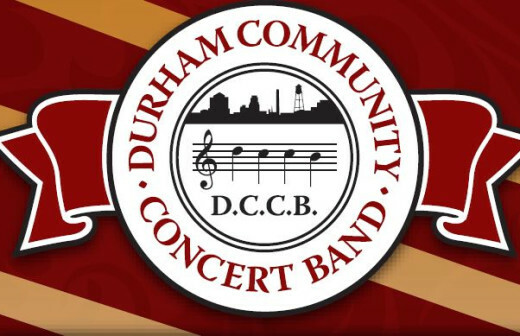 Rehearsals are Thursdays from 7:15-9:15pm in the IBM Rehearsal Room at the Durham Arts Council. 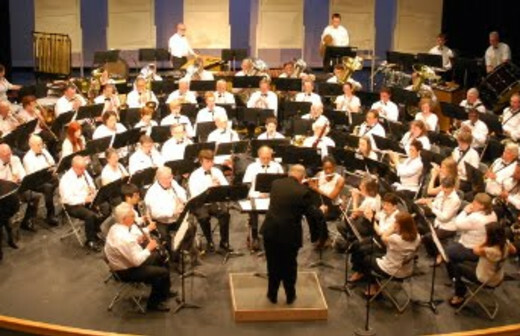 Concerts are free and family-friendly.